Myrtle beach is a great family vacation destination, but it has more than just miles of beautiful beaches. 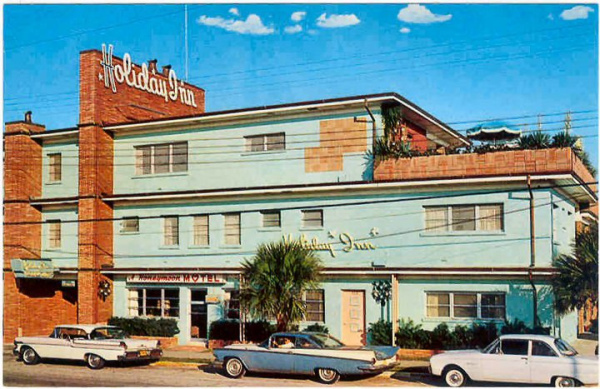 For those who want to get off the beaten path and explore beyond the beach and boardwalk, let's talk about some of it’s lesser known, historical gems. There’s an old side to this historic city that mixes seamlessly with its beach side fun. 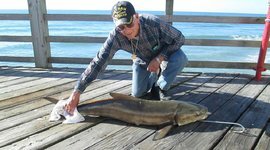 The Myrtle Beach State Park Piers are said to be the best fishing spots in Myrtle Beach and have been a favorite for generations. 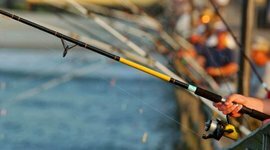 Popular with locals too, you don’t need to get a license ahead of time and fishing supplies are available on site for your convenience. You can bring your own poles, or rent/buy one on the pier. I think it's vital for every kid to have at least one photo of themselves with "the catch of the day," don't you? – something they caught themselves with help from mom and dad, maybe. The views from the piers are some of the best, so even if you’re not fishing you’ll be glad you stopped by. 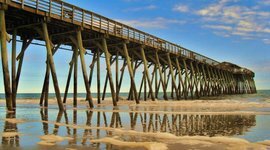 Myrtle Beach State Park Pier is a quiet, green (both literally and from an environmental standpoint) beach spot that is just enough off the beaten path to feel like a true find but not too far that you'll feel lost. Additionally, It's also part of a maritime forest. The park is complete with campgrounds, nature trails, fishing, and more. If you're a family of campers, you'll want to make reservations. Also in the park, you'll find a wonderful and well-maintained education center that is both hands on and fun for not only the children, but adults too. It's one of the best centers of its kind that I've have seen in a park of this size (and many bigger and better funded as well). The piers and surrounding park is an excellent opportunity for families to learn about the history of Myrtle Beach and have fun doing it! 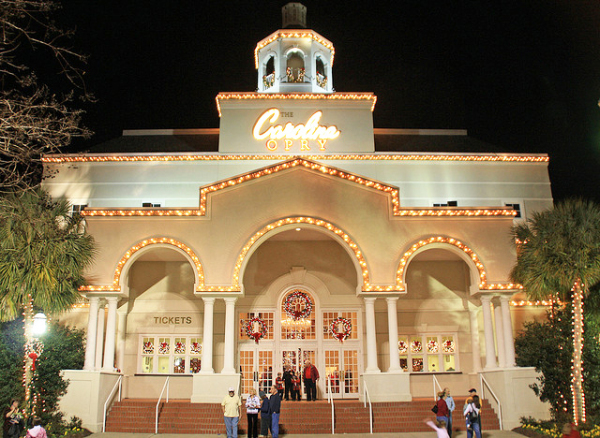 The Carolina Opry is a fun-filled show that finds its inspiration from old-time vaudeville. The two-hour performance is filled with a variety of acts, including comedy, dancing, music of many genres, and more. You’re sure to have a great time watching 36 of the nation's best performers at this historic Myrtle Beach attraction. All ages come together in the state-of-the-art, 2,200-seat theater, making it a show that the entire family (even grandparents) will enjoy. The artists are talented, versatile, and from a variety of backgrounds. During the show, you can even see some of your favorite acts from TV, like American Idol and America’s Got Talent. While it's not completely off the beaten path in Myrtle Beach due to it's physical location, it is a true gem for those that decide to take in a show and try something different! The Horry County Museum has recently undergone a huge renovation, as well as moved to a historical landmark. The Horry County museum has two American Civil War features, in addition to two permanent, but evolving exhibits. You and your family can see historical artifacts and watch films in the new 600-seat auditorium. You can also sign up for walking tours of Conway's historic district. Very close by is the L.W. Paul Living History Farm – also worth a visit. Go from the Civil War to the early-20th Century in just a few minutes. 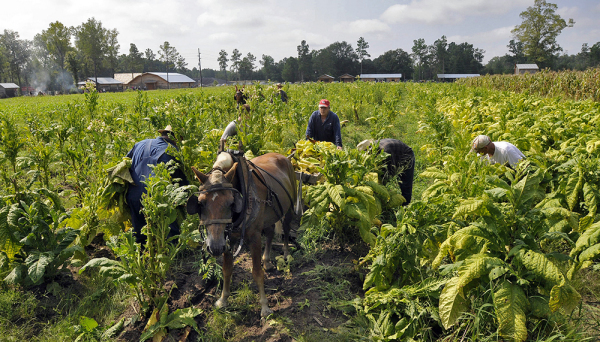 This 17-acre farm shows what life was like in Horry County from 1900-1955, and lets visitors experience it first hand. 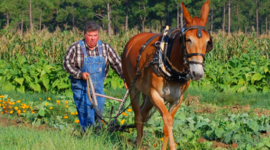 Not only can you watch, but you can take part in traditional farm activities like plowing, making soap, or milking cows. There’s always something new to see and do at the L.W. Paul Living History Farm, and living history museums are almost always guaranteed hits with the kids. 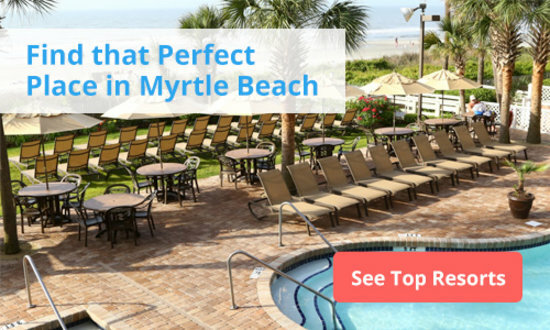 This Myrtle Beach attraction is truly off the beaten path and it is an exceptional way to spend the day, especially if lounging on the beach is not possible for 7 straight days. And who knows – ya'll might just fall deeper in love with this family-friendly vacation destination! For more amazing travel stories check out Samantha's blog, Have Sippy Will Travel. Samantha, owner of Have Sippy Will Travel, feels that travel and culture should play an important part in a child’s development. 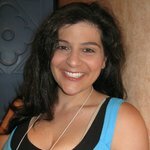 A travel and parenting expert, writer, and teacher, Samantha has dedicated her life to children and education. Some crazy fisherman caught a 1,780-bls tiger shark here. This North Myrtle Beach pier is home to yearly tournaments and has some of the best Myrtle Beach fishing. 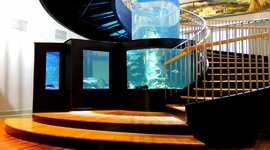 If you don't want to catch your own dinner, sit down for fresh seafood at Pier 14 Restaurant. There's a large outdoor deck with panoramic views of the Atlantic. What used to be a bait shop is now a sleek, modern eatery. 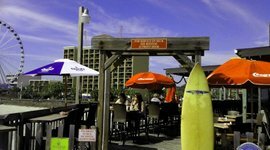 Stop by Pier House Restaurant for delicious seafood on a wrap-around deck. At the southern tip of Myrtle Beach this pier is home to fishing tournaments. There's also Barnacle Bill's Bar and Grill, and a bait and tackle shop. 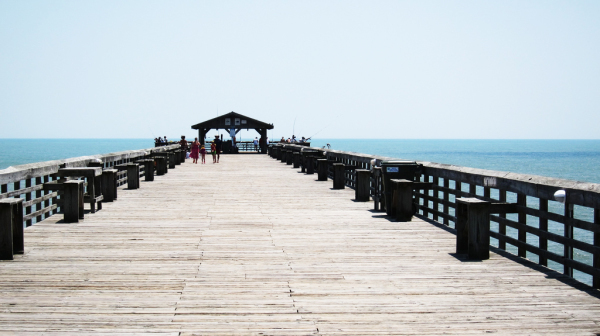 Within Myrtle Beach State park, this quiet pier is a prime spot for fishing and crabbing. It's a day on a farm from the early 1900's. Watch blacksmiths hammer out tools and farmers plow the fields. It's a great educational activity for the kids. This 2,200-seat theater hosts a show featuring comedy, dancing, and singing performed by talented stars from TV acts like American Idol. It's a museum of history featuring a number of exhibits with artifacts from the Revolutionary War, Native American settlements, and the area's wildlife.